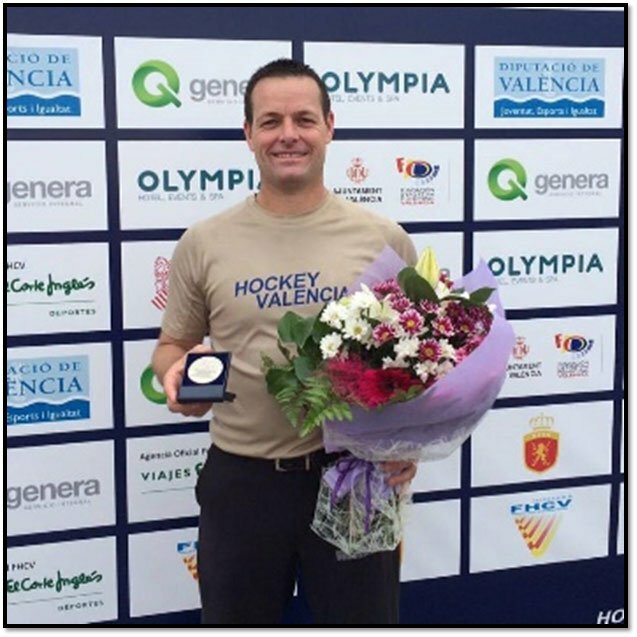 Several things struck me when John Wright announced his retirement as an international hockey umpire a few months back. The announcement signalled the retirement of one of the finest hockey umpires of all time – certainly the best male hockey umpire South Africa has produced and, in fact the most celebrated umpire or referee in any sport in South Africa. The tension and pressure on an umpire in the red-hot cauldron of a final with a packed stadium and worldwide audience of millions is unbelievable. One mistake can change the direction of the game, the fate of the Gold Medal, the ultimate prize for any hockey player or athlete. The umpires are subjected to verbal abuse from the spectators, the players and the coaches including on-going “sledging” or verbal barbs. I have witnessed one of the world’s top hockey coaches running down the side-line verbally abusing John. After crucial games and handshakes all round, most players and coaches would acknowledge the excellent job he had done in that “cauldron”. A further hallmark of a great hockey umpire is the ability to work together with his fellow umpire on field and this teamwork is vital to ensure the best possible handling of the game. John was always able to ensure that he worked superbly well with his co-umpires. South Africa’s great women’s umpire Marelize de Klerk conducted herself similarly and with great distinction also umpiring numerous gold medal matches. I am sure John and Marelize fed off each other’s success and helped pave the way for many other South African umpires to follow suit eg Gary Simmonds, Deon Nel and now Michelle Joubert, with John’s brother Peter also emerging as a top umpire. The mentoring role they played and involvement in South African hockey’s umpire development is notable.